Fix it, patch it, build it, you name it. 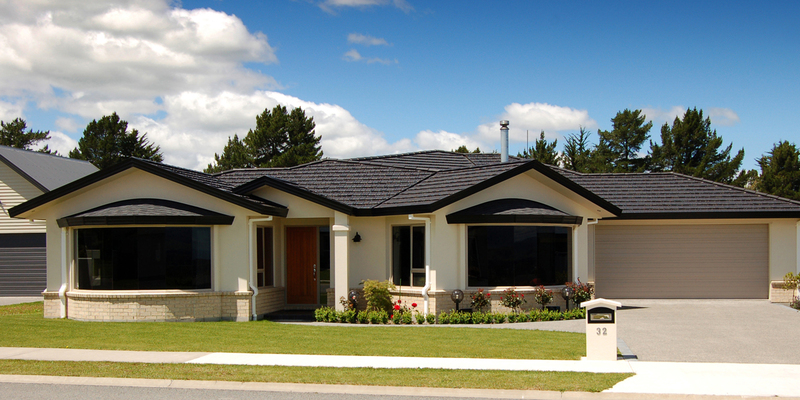 Christchurch roofers can work wonders on your roof. 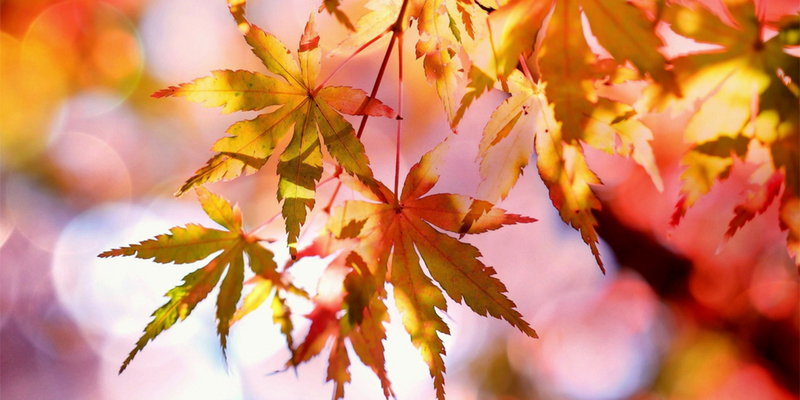 Let the right roofing contractor find you. If you’re standing out the front of your house, looking up at your roof and thinking, “This… this is not what I want to be seeing”, or even standing in the hallway watching water drip down from the ceiling onto your wooden floorboards, you need to get in a roofing professional. The South Island Garden City in Canterbury, Christchurch (or you may well know it as Ōtautahi), has been growing steadily in size since it was settled. Living in Christchurch has it’s perks – going for a coffee at Black Betty’s, a picnic in the Botanic Gardens, or even just a stroll along the Avon. Even the earthquakes that have shaken Christchurch’s foundations can’t keep a good girl down, it’s even now known as ‘The City That Rocks’. There’s no shortage of things to do or tradies about – so how come you can never find the right one? What Can A Roofer Do? We’re not talking about a beard, work boots, or stubbies here. Avoid getting a dodgy job done by sussing out your potential contractor first to ensure that you’re hiring a quality roofing professional. That’s right, don’t be nervous about asking to see their certificates and check up on their references. 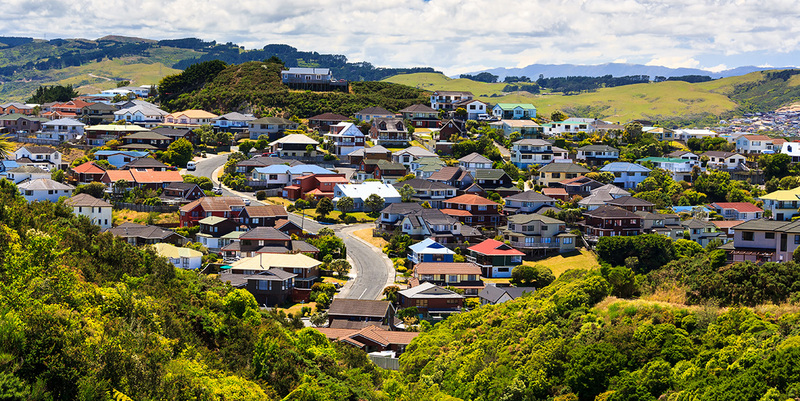 Find out how many years they’ve been in business and whether they're a member of the Roofing Association of New Zealand or RANZ. Remember to ask about warranties on work (which can range from 1 or 2 years up to 10 years, depending on the job) and make sure they’re up to date with their insurance for liability as well as worker’s comp. 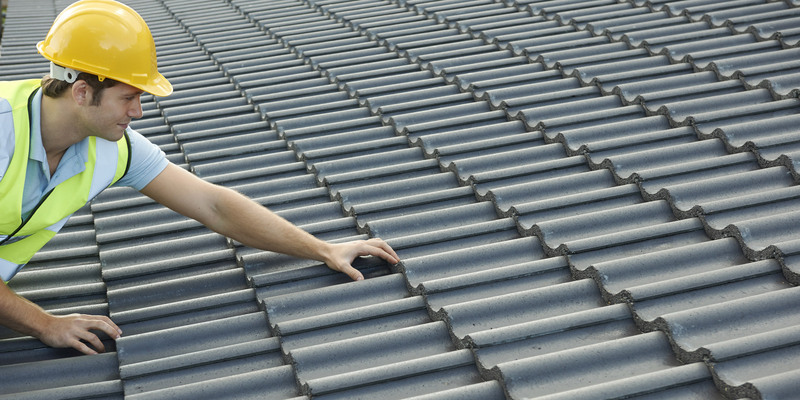 An honest roofer will know exactly what you need and won’t beat around the bush. When the tradesperson comes out to inspect your roof they’ll be able to give you a rough estimate of the time and cost involved. Don’t be afraid to say no, or ask for a better price. This quote should always be free. 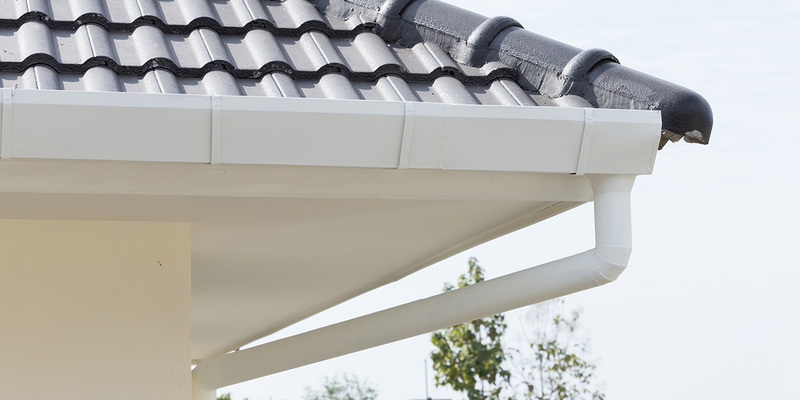 If it’s a new roof, or a large job, they might require you check with the Council for Building Consent. 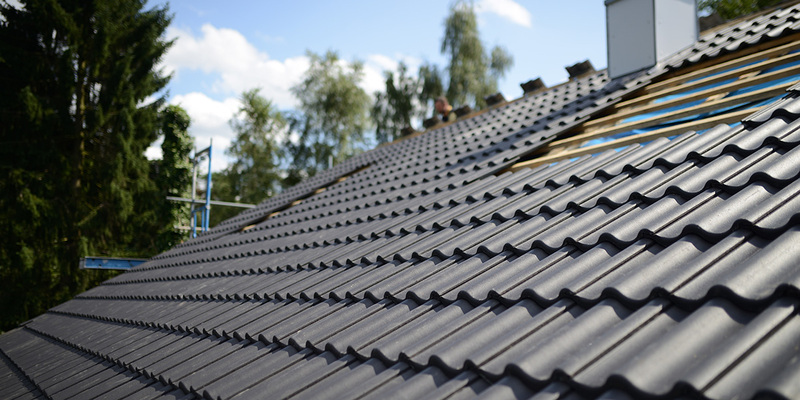 Estimates for jobs can range from $90 for a small tile patch up job, up to $30,000 for a new 200m² slate roof. Christchurch has a wealth of tradies, but in the past, you’ve had to go and find them yourself. 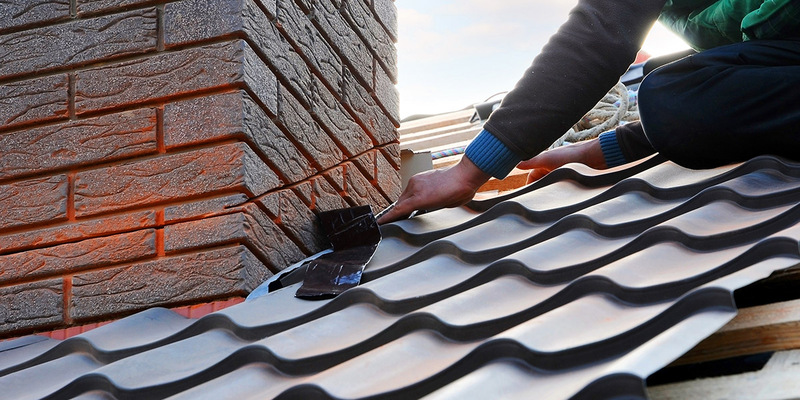 It doesn’t matter if you live in Phillipstown, Burnside, Mt Pleasant or Queenspark, with Builderscrack you can post a job online and find a roofer to come out and get the job done for you in no time. The guttering has come apart in one place and needs to be rejoined. Replacement of an approx 22 metre length of metal spouting. No corners with down pipes at each end. One end blanked the other joins. Single story with relatively level concrete path below. Flexible timing. Removing old/existing spouting then replace with new spouting. Trader to supply the new spouting. I would like my roof and guttering checked and any repairs done if needed. Repointing ridge capping, 100sqm house. Quote to seal and paint roof as well. 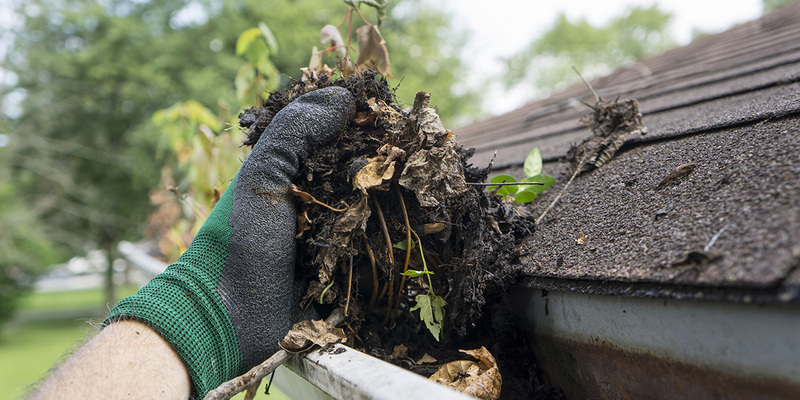 Need approximately 8 or 9 meters of straight gutter replaced. Overall roof flashings make good roof as per Building inspection report and place transition flashings on single storey house. Scaffolding around house. Hi, I am looking for someone to give me a quote on some repairs needed on my roof. A couple of new sheets and nails replaced mainly. Victorian villa needs tin roof made good for painting. Some tin sheets need replacing. Whole roof then prepped and painted. Ideally this would occur before winter. It is a early 1900's villa, so has a steep pitch. Spouting replacement on 4 bedroom house. We are a family owned business offering Bespoke building services. We pride ourselves on keeping things real in terms of timely manner of completion, cost and most importantly communication. Our service is innovative and intuitive. If we can't personally do the work, we make it happen due to our proactive approach to project management, all while delivering the highest possible standards. We are a small company looking to make a big impact in our region. We are committed to providing a great service at a the best possible price. Contact us today for more information, we are always looking for our next challenge. Hi,We are a husband and wife team and can do almost anything.My husband is a builder/handyman and I can clean,paint and help with rubbish removal.We have 28 years experience. We are very trustworthy,reliable,and energetic. We guarantee satisfaction. Reasonable rates. Licenced Building Practitioner with over 40 years experience. 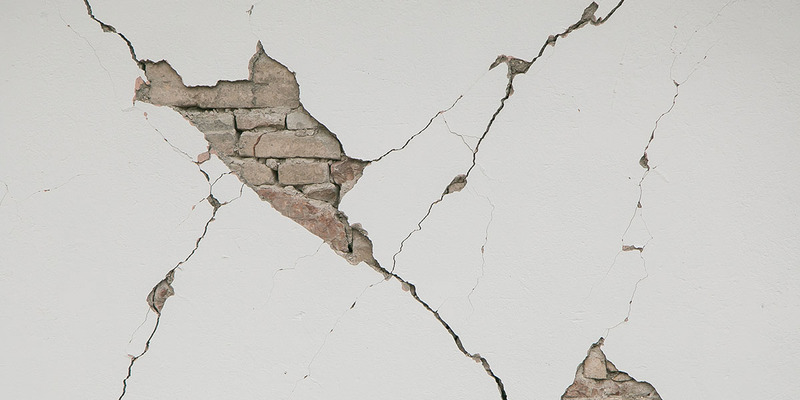 Currently specialising in extensions, renovations and opt-out earthquake repairs. We take pride in doing the job right. HI I have been building for the past 20 years and have experience in new builds, renovations, home extensions, decks, roofing, fences. I have high standards and offer a great service.